Bishop Knestout, Bishop Michael F. Burbidge of Arlington and the Virginia Catholic Conference, which represents the state’s bishops on public policy matters, issued statements Jan. 31 about an abortion measure introduced by Del. Kathy Tran of Fairfax, which was tabled by a subcommittee of the House of Delegates in a 5-3 vote Jan. 28. Remarks in support of the bill made by Tran, a Democrat, and Virginia Gov. Ralph Northam, also a Democrat and a former pediatric neurosurgeon, went viral and met with a storm of protest by pro-life leaders. 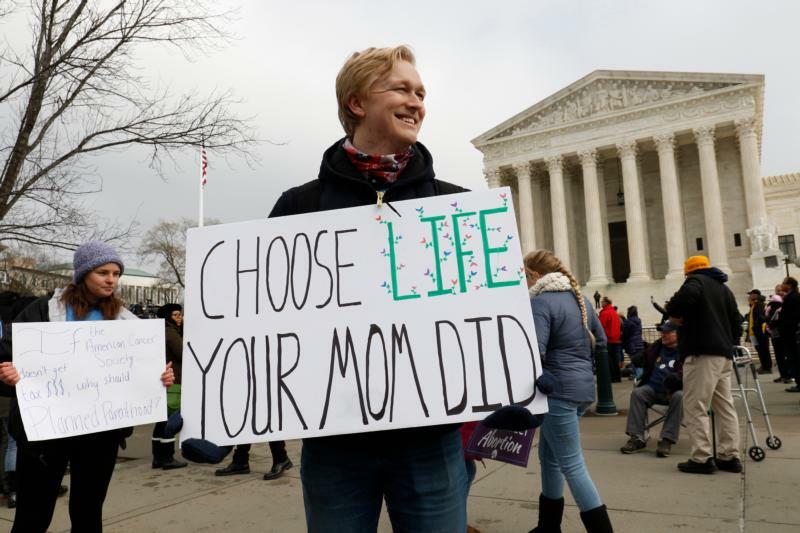 “This legislation shocks the conscience and is made more egregious by the governor of Virginia suggesting the permissibility of denying care to infants born alive during the abortion,” said the chairman of the U.S. bishops’ Committee on Pro-Life Activities. “This senseless disrespect for new human life is horrifying. We join the bishops of Virginia in urging all people of good will to stand up to protect unborn and born infants from legislation that would permit their gruesome deaths,” said the chairman, Archbishop Joseph F. Naumann of Kansas City, Kansas. The abortion measure in Virginia followed the signing into law of an expansion of abortion in New York state, fully backed by Gov. Andrew Cuomo, a Catholic, and met with an outcry by the state’s Catholic bishops and calls by some that Cuomo be excommunicated. It also would have required only one doctor to sign off before the procedure is performed; now three must sign off. Also under Tran’s bill second-trimester abortions could take place outside state-licensed hospitals. Bishops Knestout and Burbidge, along with the Virginia Catholic Conference, called on all Catholics in the state to be vigilant about the bills put forth by their elected officials and to urge them to protect human life at all stages, especially the lives of “those children whose lives are at risk even during the process of birth,” as Arlington’s bishop said. “This is a critical moment in the life of our church and our society,” Bishop Burbidge said. “Now more than ever, it’s important to raise our voices when we see such threats and injustices on the most vulnerable in our society,” Bishop Knestout said.